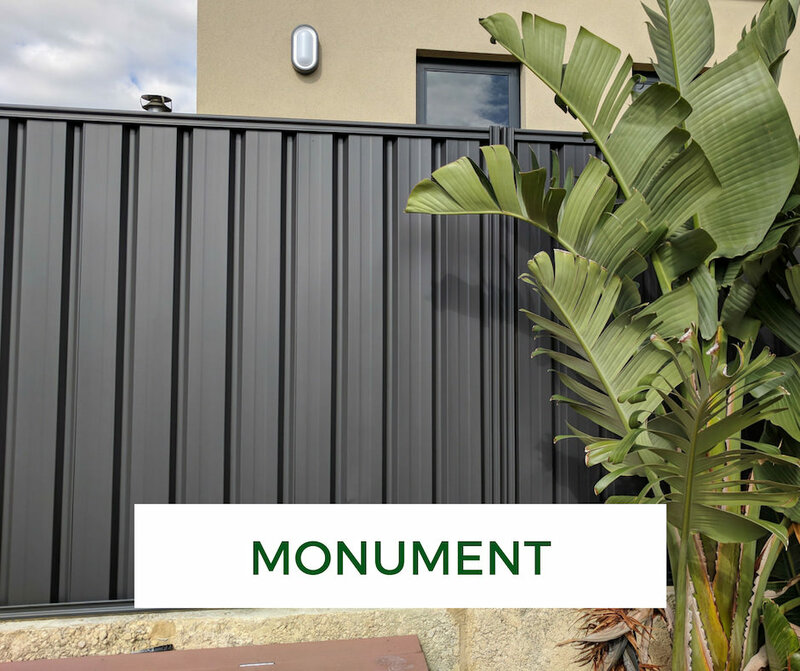 If you own a colorbond fence, chances are you are not happy with the way it looks. It could be faded yellow in colour, bore water stained, or maybe you and your neighbour cannot agree on the colour. The good news is, your colorbond fence can be repainted. 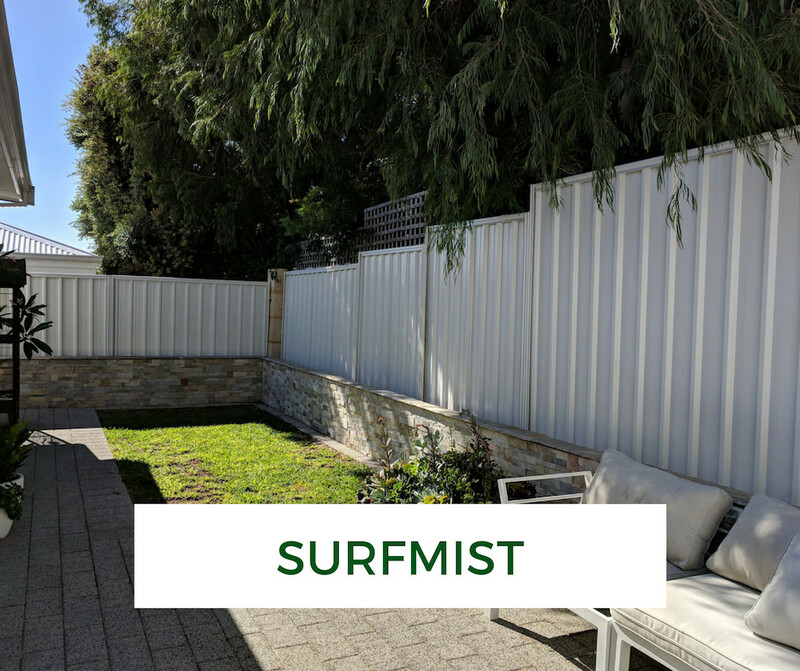 We specialise in colorbond fence respraying and can make your fence look the way you want. 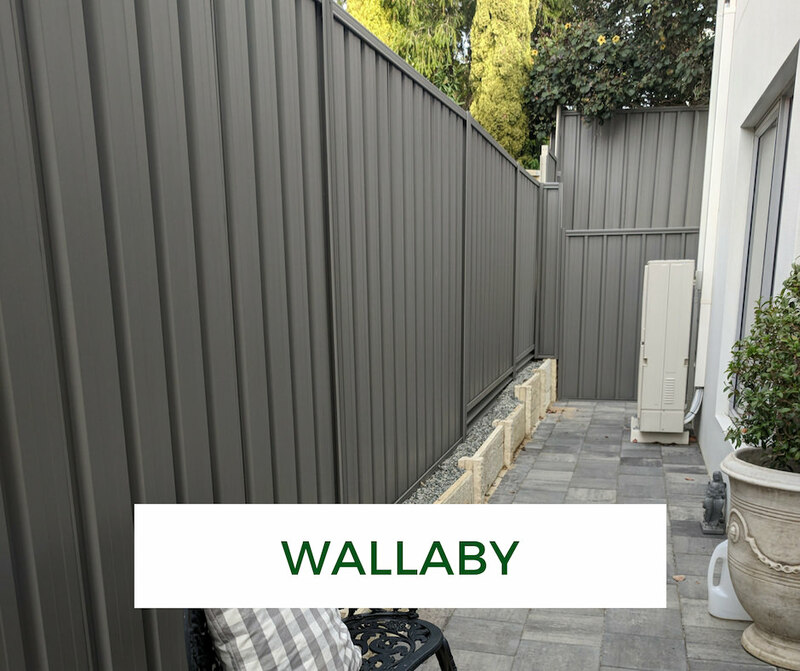 Don’t let an ugly colorbond spoil your beautiful backyard, see how fence painting transforms an outdoor space. • We are the only business in Perth focusing on fence painting. • Unlike others, we use an undercoat when working with colorbond fence. This ensures great adhesion of paint and longevity of the finish (we offer a 5 year workmanship warranty). 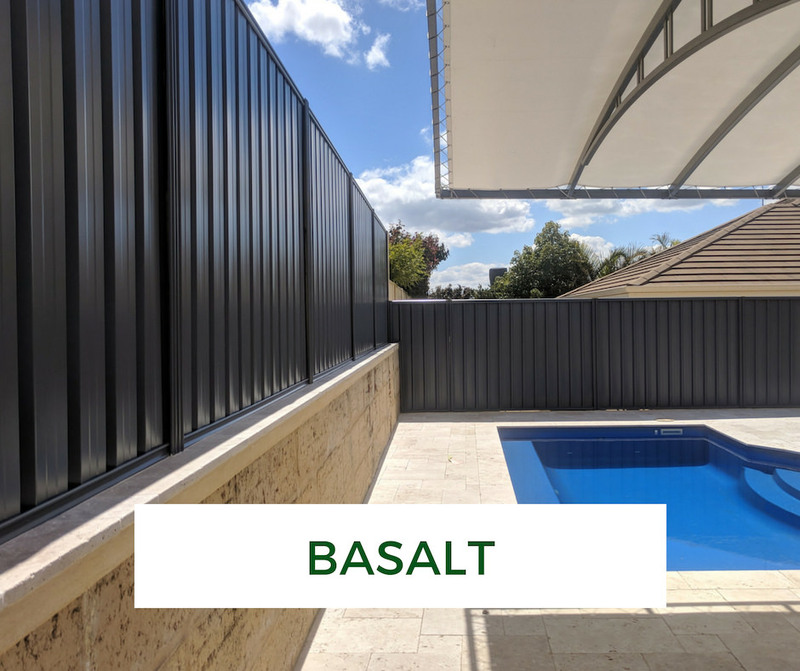 • We use top of the range exterior Wattyl and Solagard paint which is UV, rain, stain and mould resistant. • There is absolutely NO OVER-SPRAY, EVER. Our spray painters are highly skilled, have great attention to detail and use very precise professional spray guns. • We are fully insured and fully licensed, family run and operated business.